Don has once again kindly offered to help out with Yankeeskeptic. I really enjoyed his take on the gender neutral bathrooms, and thank him for sharing his view on the topic here. Please visit his blog AZAtheist.com! Church bathroom in rural New Hampshire, nope even this is not gender neutral. American Atheists would like to ensure that all atheists feel welcome at our National Convention. To acknowledge the needs of the transgender community, American Atheists will designate gender neutral restrooms at the convention site. Restrooms can be a source of harassment, intimidation, and even violence for transgender people. If you choose to use these restrooms, please let everyone pee in peace. Each of us can determine for ourselves in which bathroom we belong. They put a sign on the two bathrooms closest to the main room stating that both were now “Gender Neutral.” OK no big deal but when nature called in the middle of one of the lectures I found myself all alone in the hallway headed for the rest room. Suddenly, out of nowhere a young lady hit the door to the room (previously known as “Men’s”) just ahead of me. If I continued on my preplanned course, it would mean it would be just the two of us in there. Briefly, I thought about heading into the other room (previously known as “Women’s”) but I thought better of that idea for a lot of probably stupid reasons. The result was that I decided to find a genuine men’s room near the hotel registration desk. Don’t judge me! Later on in the day, I did go into the gender neutral men’s room and used the urinal. 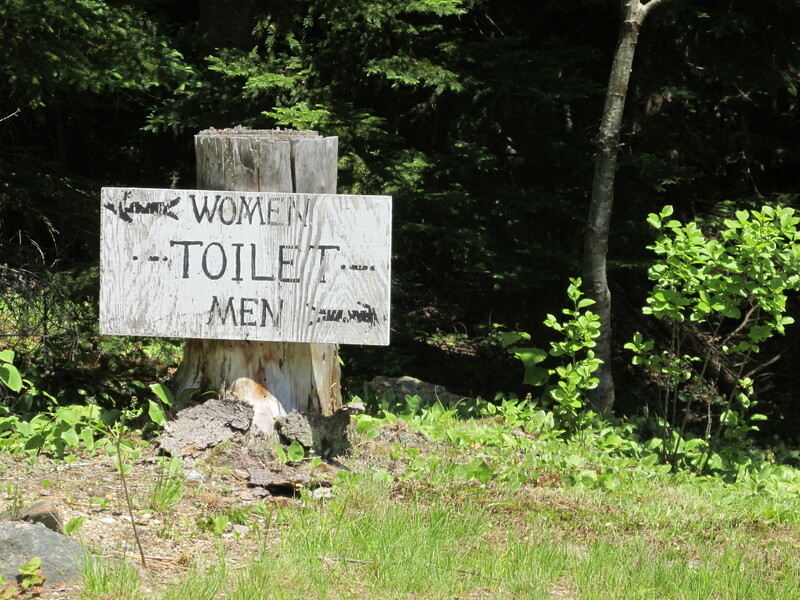 I’m not sure if there were women in there when I went. There are rules and one is that you don’t really talk or look around in the men’s room. 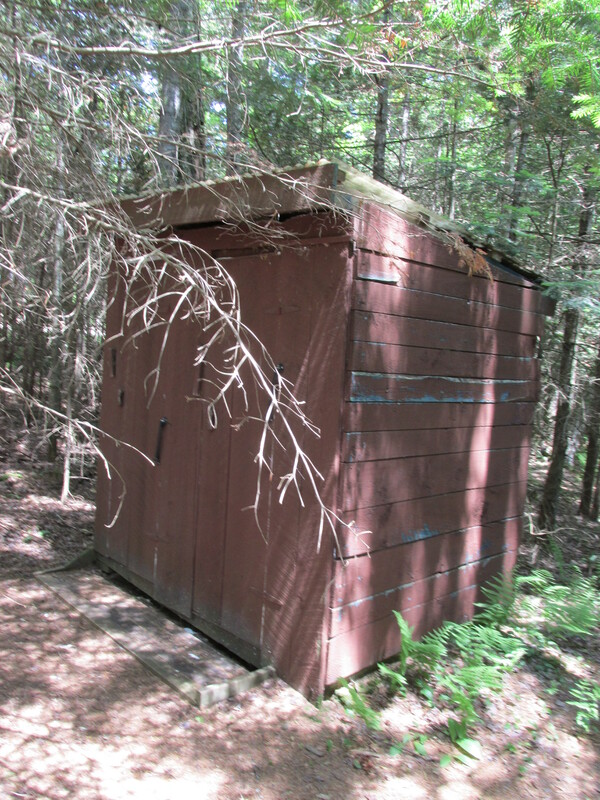 Outhouses are even HIS and HERS at this rural church! I’m really glad that American Atheists is trying to be inclusive in their conventions and I have no real problem with trying to be progressive about such questions like gender identity. However, they might have given me a bit more warning and probably thought things out a bit before springing this policy on the 700+ attendees of the convention. Men understand that there is a certain etiquette associated with using a public restroom. As a rule, we don’t talk in the restroom. We keep to ourselves because we don’t want to get trapped in a bathroom discussion. They never work out. It’s not polite to look anywhere than where you’re aiming and, even so, men don’t have the best aim. I’m not an expert in women’s rooms but I hear that the same rules do not apply. One lady told me that she sometimes has to make “adjustments” to herself in front of the mirror, adjustments that she’d be reticent to make if there were men there. I know that women often go to the toilet with others and I’ve been told that rather frank and private discussions ensue. So what are the new rules? Is it necessary for men using the “gender neutral” toilets to always put the seat down? Is it considered rude to ignore someone when they attempt to start a conversation? There will be more reviews of the American Atheists 2014 Convention in Salt Lake City on my blog at AZAtheist.com. 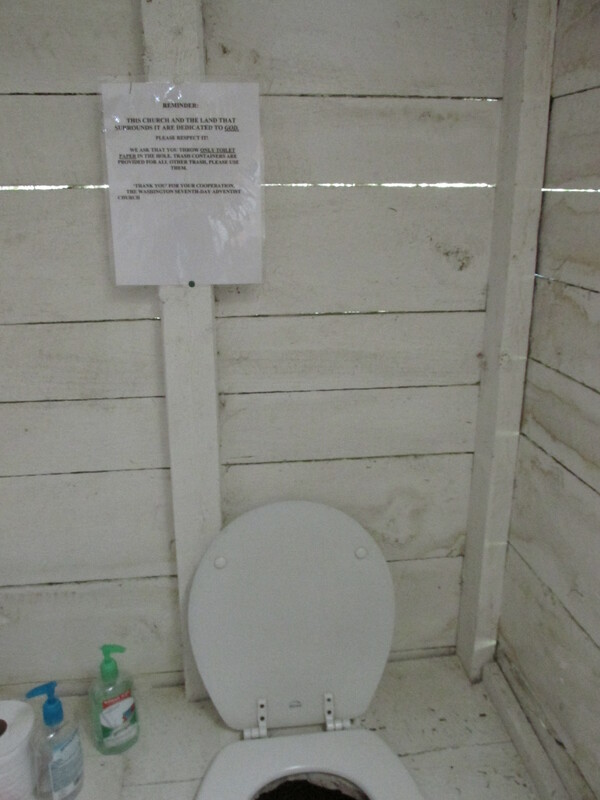 Thank you Don, also thank you to the first Seventh Day Adventist Church for the his and her outhouse photographs.